For years, Whitacre-Greer has been assisting architects, landscapers, and homeowners in creating beautiful surroundings and adding unique treatments to many walkways, patios and streetscapes. Take a moment to browse some of the many examples we have been a part of creating. 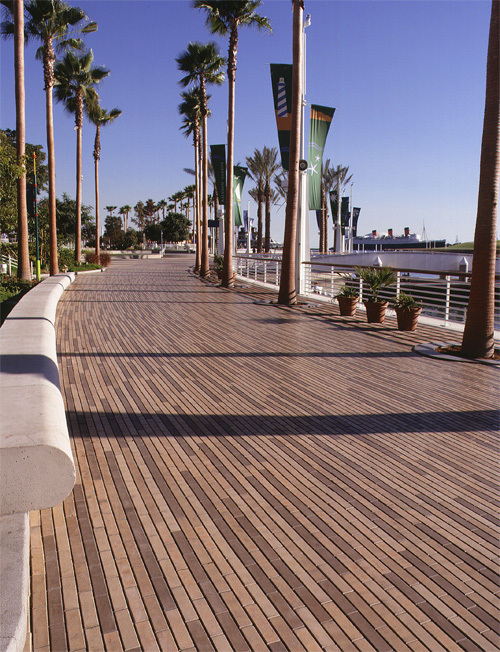 Many of the photos may have some variances in the actual color of pavers due to the photographic process and today’s technology. Thank you for visiting the dry-pressed clay paver photo gallery. These photos are meant to showcase the accomplishments of our product, id eas and craftsmanship of those who specify our pavers in their projects, not to illustrate an exact color. If you would like a printed version of one of our brochures, more color specific, or if you would like a sample for your next project, call one of our representatives, or drop us an email and we can arrange to get you the information. To the left are photo gallery links to a few featured projects of what we feel are our diverse installations. If are looking for something specific in the way of types of pavers, colors or installations by category, visit the drop downs to the left.